With stunning scenery and impressive culture, these famous destinations in Vietnam will offer travelers exciting adventure trips. This Vietnam’s destination is too famous such an extent that it is always present in Vietnam tourism brochure. However, if just wandering around Sapa town, travelers will miss a chance to have a memorable trip. Sapa town just likes a miniature Hanoi, accompanying colorful minority groups. Thus, let’s carry a rucksack and to be ready for a trekking expedition to remote villages. Scenery, people, culture and everything will be much more fascinating. Trekking trails will lead through jungles, mountains, fields, streams, hidden soil-trails only used by locals, and rest at ethnic minority villages. Along paths, adventurers will encounter “real” minor people, who are doing life activities, or working to earn their living. Specially, contemplating firsthand Sapa rice terrace (which was estimated as one of the 30 most beautiful places in the world by Mother Nature Network), and other stunning scenes is completely different to seeing from an automobile or a hotel at a far distance. Let’s leave cozy hotel-rooms and stay overnight at a homestay to experience a distinctive life with locals: arduous, but funny and valuable. Head off a hiking & homestay Sapa to the most marvelous valley – Muong Hoa and other villages. Visit here. With an altitude of 3,143m, Mount Fansipan is the highest in Indochina, and also dubbed as “The Roof of Indochina”. Fansipan conquest is the dream of many young Vietnamese. For ones who indulge in climbing but not too so fantastic to conquer Everest, Fansipan may be an appropriate choice. This mount is just 9km from Sapa to the southwest. Therefore, as travel to Sapa, travelers can take a hike to this mount on the same occasion. The journey with a long trail will be greater, more challenging, but also more beautiful views. However, once immersing in natural pureness, and enjoying the victory of setting foot on this peak, hardship seems to have disappeared. The hike will pass jungles and mountains, so travelers can easily learn local knowledge about the Vietnam’s nature and hill-tribe culture. Yes, learning from reality. Toughness, strong will, and determination, those are the meanings Mount Fansipan conquest. 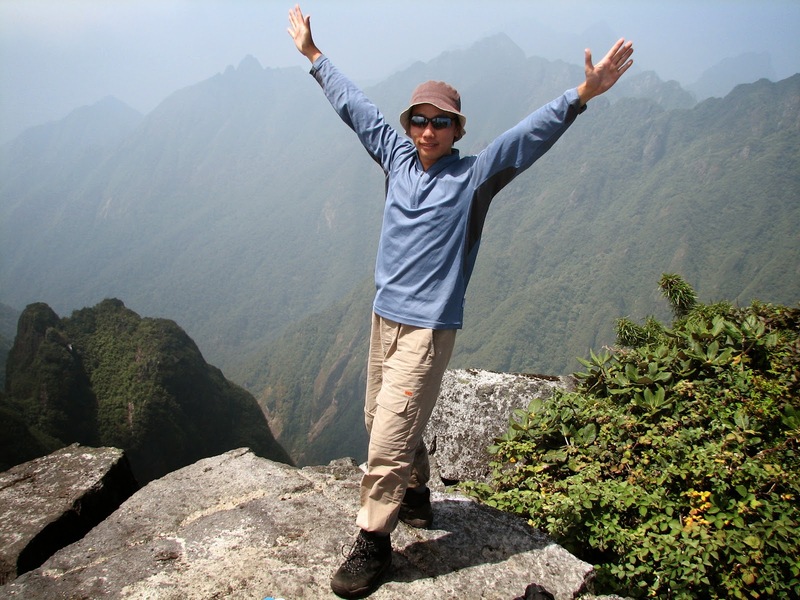 Consulting at activetravelvietnam.com, Conquer Mount Fansipan - Sinchai Route - A long trail with a lot of fabulous scenes. Mai Chau’s culture is gentle and lyrical. The rhythm of life is also slow and tranquil. By trek or bike around villages, travelers will feel these. Choosing less touristy roads and villages for the itinerary, it will be much more interesting. 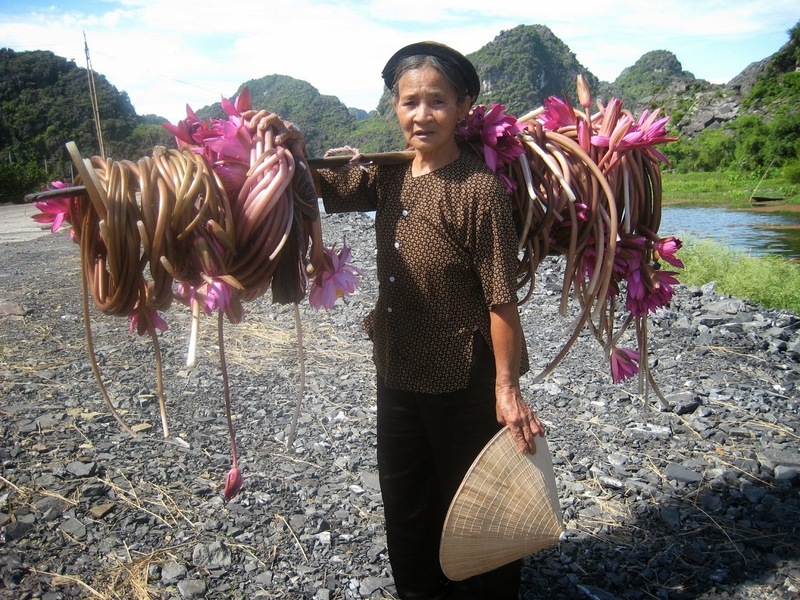 If opt homestay, travelers will stay at traditional stilt houses and do housework with locals. Yummy cuisines are always ready for guests. At night, the space becomes throbbing by blithe melodies and rhythmical dances. The trip ends with a good sleep in this peaceful heaven. Get away to peaceful Mai Chau, travelers can take a trekking or biking tour through exotic villages. Vietnamese people usually say “thang canh co bay”, meaning that land is too large that stocks can fly straightly to endless. This is just one of images of Mekong delta. Located in northwestern Vietnam, this land is the country’s greatest rice basket. The region is covered by an interlaced canal system. So the residents were familiar with waterway-life long ago. Locals are gentle and rustic. Scenery is tranquil. Travel to Mekong, travelers will refresh your mind. The richness and vastness make this plain region have an abundant culture. 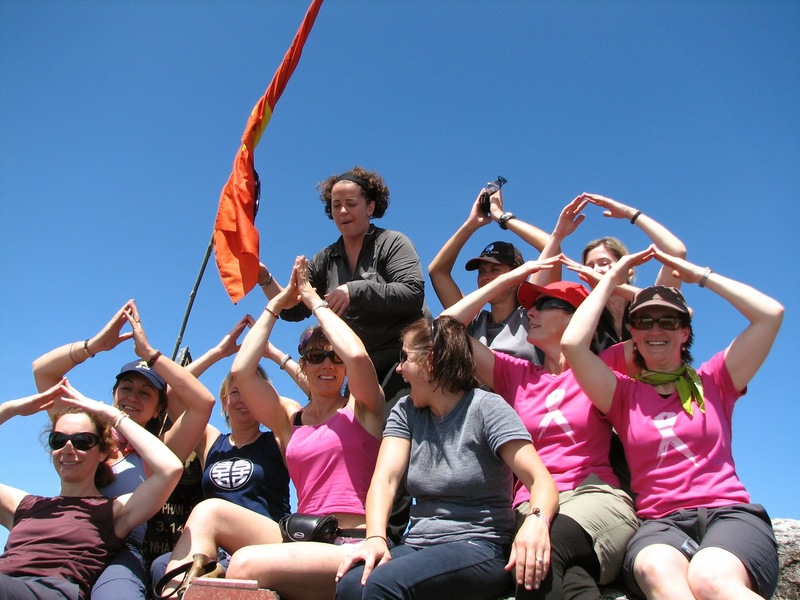 Taking part in various activities, travelers will understand relatively about this culture. Cycling around fields and villages is a nice way to see the everyday life of locals. On the roads, travelers can talk to them and try experiencing some of their jobs. Many other places can be visited along biking trail, namely temples, orchards, local primary schools, or local households. Particularly, travelers can visit and discover traditional trade-villages of coconut-candy, rice-paper, rice-wine, snake-wine, pop-rice, pop-corn, etc. Adventurers also should not skip a boat trip to floating markets, the special places with a boom of colors, sounds and scents. These market have a lot of beautiful agricultural products, especially fruits. Let’s come and observe how they trade, how they communicate, and how they speak for sale. Mekong delta tours may please someone who are curious. Travelers can learn a plenty of local things, such as how to buy fruits and food, how to cook local cuisines, or how to make traditional conical hats. If love nature, let’s visit mangrove forests as Tra Su, where travelers can observe colonies of water-birds, bats and other rare spices. 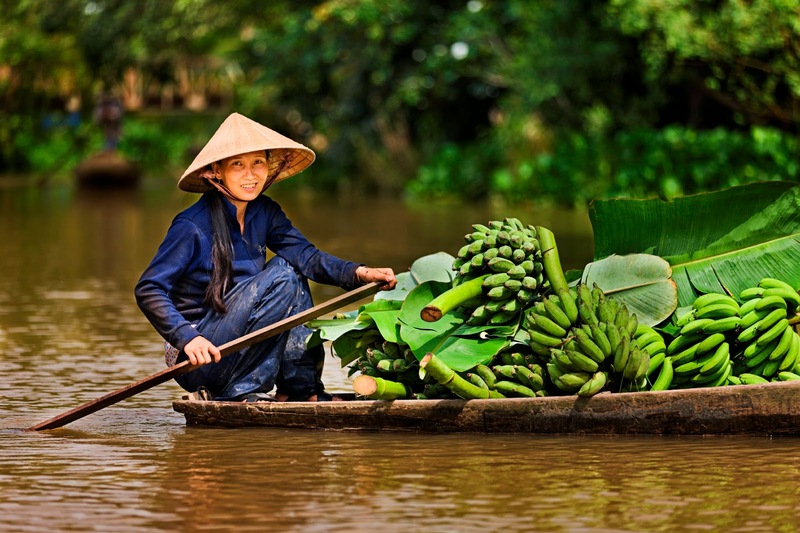 Explore Mekong delta with many memorable activities. View here.